The higher the annual tax revenue collected by the dictator, the greater the probability that he will be dismissed and the shorter the time for which he can expect to remain in office. In this Leibniz we derive the relationship between tax revenue and expected duration—the duration curve—mathematically. Strictly speaking, this is an approximation, because we are ignoring the possibility that the performance and other reasons might both arise in the same year. But it is a good approximation provided that the probabilities and are not high. This is the equation of the duration curve illustrated in Figure 22.5 in the text, reproduced below as Figure 1. It is drawn with on the horizontal axis. Since is an increasing function of , decreases with , so the curve slopes downward. The shape of the curve depends on the form of the function , but for simplicity it is shown here as a straight line. The duration curve: The dictator sets the tax given the cost of the public service. 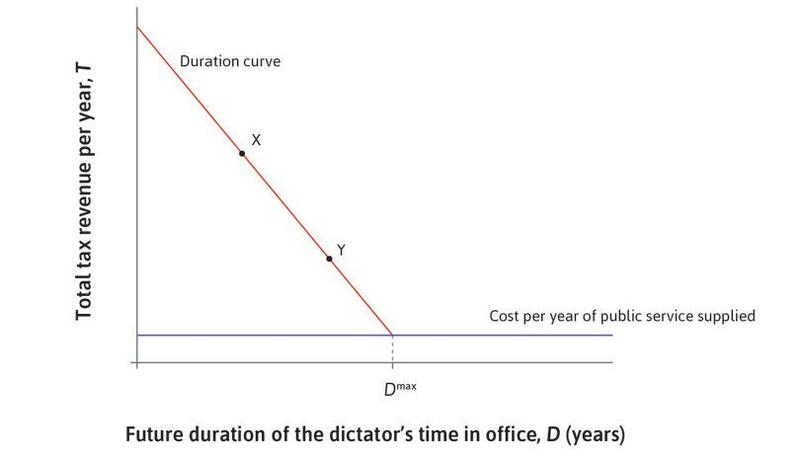 Figure 1 The duration curve: The dictator sets the tax given the cost of the public service.